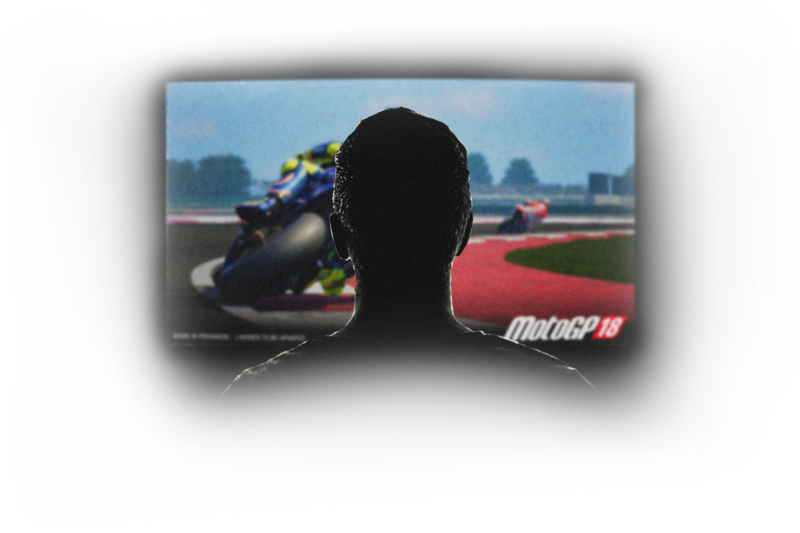 MotoGP™18 brings us an irresistible challenge: a new chance to compete in the MotoGP™ eSport Championship. Now available on Sony PlayStation®4, Xbox One and PC, it is the unique opportunity to race against the best players out there, and compete in the Semi Final and Grand Final events held later this year. Here are the steps to follow your journey to the top. 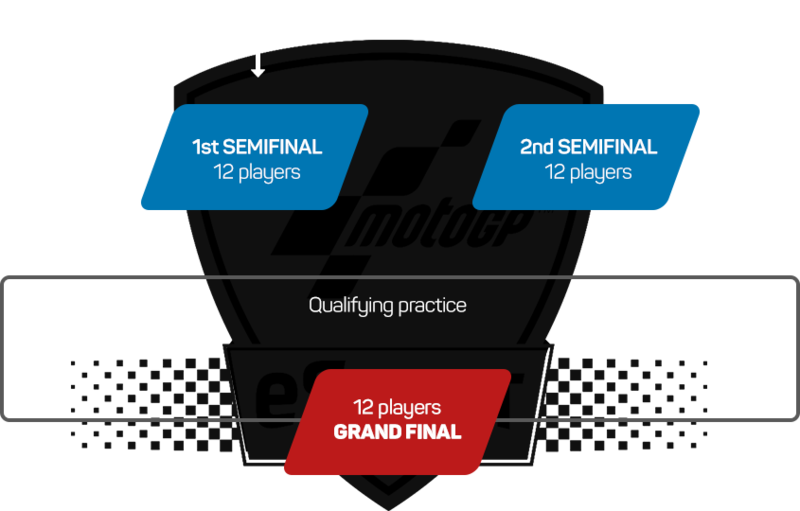 Before participating in any of the qualifying events, you must be enrolled to compete in the MotoGP eSports Championship. 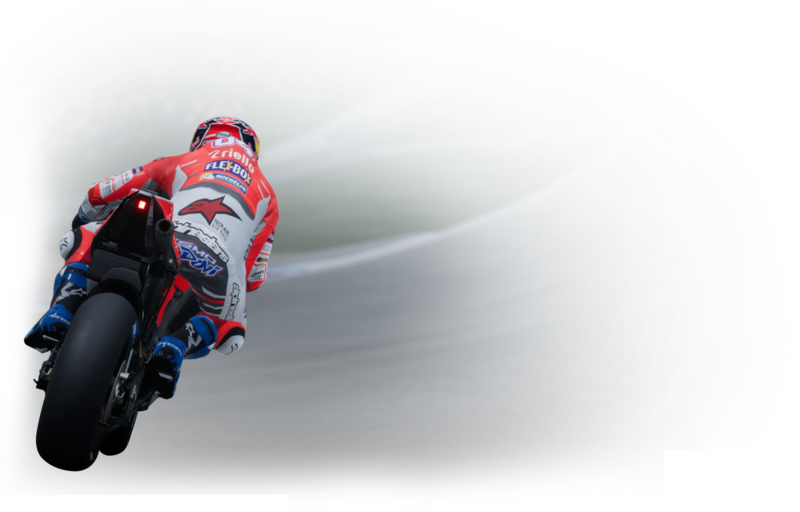 To start your journey to the top, login with your esport.motogp.com account, or register a new one and be sure to accept the 2018 Terms and Conditions. The Championship is comprised of three phases. Please check the Calendar section at esport.motogp.com to discover when the eight challenges are available during the season, and don’t miss out! The MotoGP Qualification Challenge will be a "Time Attack" session where you will have the chance to compete on a particular track, without any opponents, in order to set the best possible time. During the Challenge period there is no limit to how many timed laps you make on the selected circuit. There will be a total of eight Qualification Challenges. The top player from each platform will move to Semi Finals. Two semi finals will be held with the best players coming from the Online challenges (Top 1 from each platform on PC, Playstation 4 and Xbox One). In total there will be 12 players. The highest ranking players from the Challenges 1-4 will automatically into Semi Final 1, whilst the top four from Challenges 5-8 will head into Semi Final 2. This will be a live event that will take place on location at a MotoGP™ event, with the circuit to be raced on decided at a later date. At the Semi Finals, there will be Free Practice, Qualifying Practice to decide the grid, and a Final Race. Top 6 will move to the Grand Final in Valencia. Riders who have failed to qualify for the final in Semi Final 1 can still try future challenges in order to qualify for Semi Final 2. A Grand Final will be held in Valencia during the Gran Premio de la Comunitat Valenciana with the best players coming from Semi Final 1 and 2. In total 12 players will compete in Free Practice + Qualifying Practice and a Final Race. For each challenge the track for the MotoGP Qualification Challenge, rider selection and bike used, riding options, as well as any other relevant conditions, will be decided by the organisers and cannot be changed. Each Challenge will qualify the best player on Playstation4, Xbox One and PC. In case of players obtaining the best lap on multiple platforms, the best lap overall will be considered, and the others will be discarded. If a player successfully qualifies for the Grand Final, after obtaining the fastest lap time in a Qualification Challenge, he can still play future challenges, but qualifying times will not be considered. In case of identical lap times across multiple users, ranking will be decided by the time the lap was completed and uploaded. For example, if two players set identical fastest lap times then whoever set this time first will sit at the top of the leaderboard. All laps during each Qualification Challenge will be available through MotoGP™18 as ghosts. All ghosts can be downloaded by other competitors and loaded during play to enable a visual reference of their on-track performance. In addition to this, ghosts may be used by organisers to verify that a lap time has been achieved without cheating. For a qualifying time to be valid, uploading your ghost is compulsory if you are ranked as one of the Top 30 players within the Championship standings. Each Qualification Challenge will have its own leaderboard that is openly available to all competitors during and after each Challenge period. You will know exactly where your best time puts you in the Worldwide classification.